The OSU Jazz Ensemble, directed by Ryan Biesack, performs at 7:30 pm, PJCE follows at 8:30, concluding around 9:30 pm. 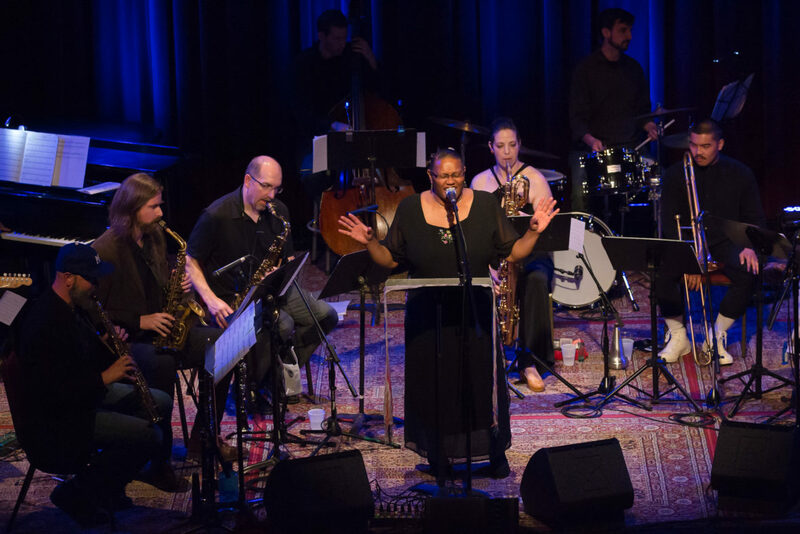 The performance concludes a day of workshops with OSU students led by vocalist Marilyn Keller, composer Ezra Weiss, and PJCE Executive Director and trumpeter Douglas Detrick. 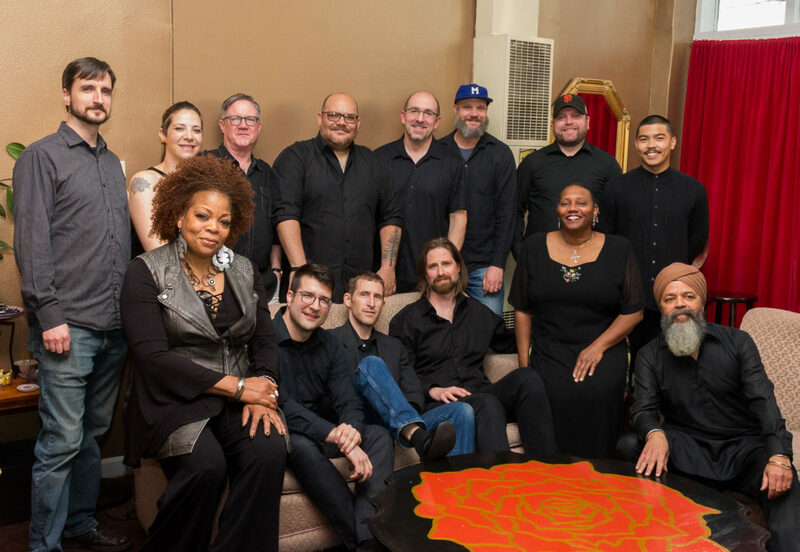 The 12-piece Portland Jazz Composers Ensemble performs original songs and short films inspired by two towns that reveal distinctive viewpoints of the state’s under-represented Black history. 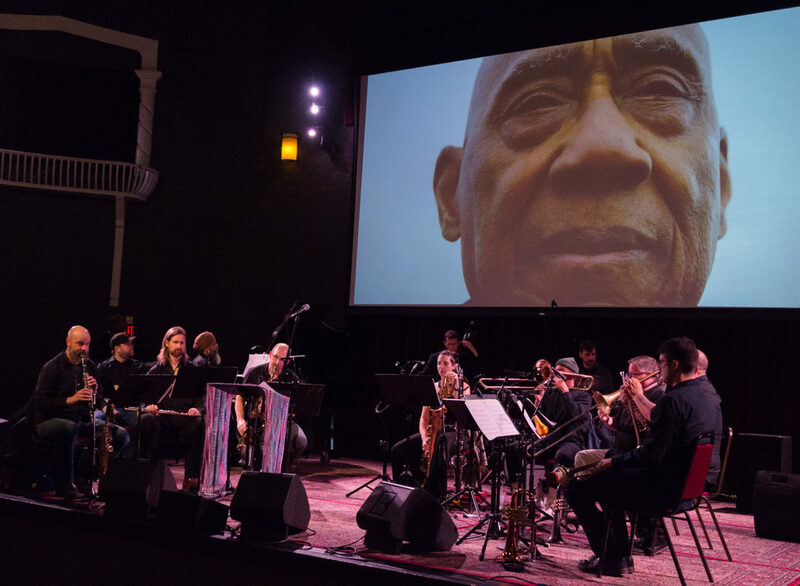 Looking honestly at the prejudice these people faced, the joyful program celebrates their resilience, courage, and important contributions to Oregon through jazz, R&B, and blues. Produced by Kalimah Abioto, “Water” explores a young African American boy’s experience playing outdoors, like boys who lived in Vanport would have done in the 1940’s. He climbs and runs, plays marbles, tosses a baseball, and boxes. Soon, the boy sees rushing waters that foreshadow the Vanport Flood of 1948, and then we see the boy as a man, remembering rather than anticipating the flood of emotions he felt at the loss of his home. Our artistic team spoke with audiences in Portland and Wallowa County, where we asked the people directly connected to these histories to tell us how they felt about them and how they would want us to portray their experiences. 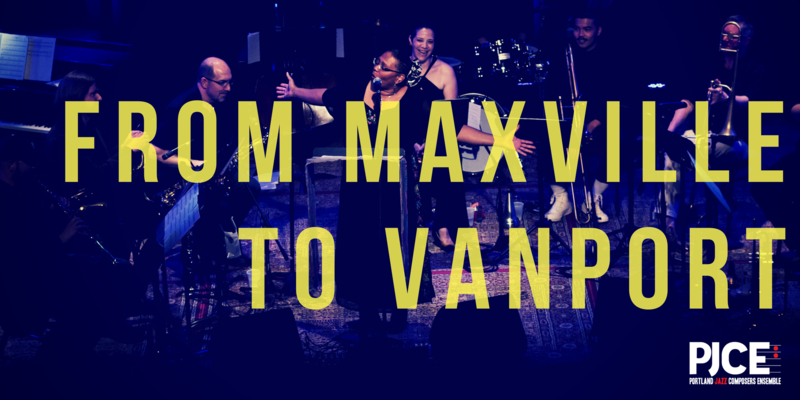 That feedback along with extensive conversations with Maxville Heritage Interpretive Center Executive Director Gwendolyn Trice and other descendants and former residents of both Vanport and Maxville informed the creation of the piece. It was essential for their narratives to be portrayed authentically and respectfully in this project, and we are so grateful to have had so many participate so generously. Be sure to subscribe to the show on Apple Podcasts.